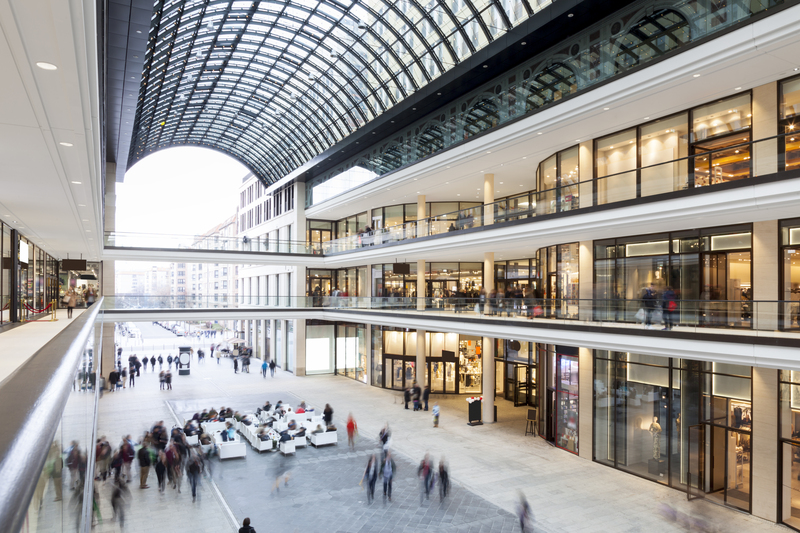 The creation or redevelopment of vibrant retail, shopping, and mixed-use projects involves a host of parties with varying interests. Developers, landlords, anchor tenants, lenders, investors, and municipalities require sure-footed resolution for a successful project. Negotiating agreements and structuring the documentation is best accomplished by professionals with deep expertise in complex projects and familiarity with the landscape. In retail real estate, time is definitely money. For almost 50 years, we have represented clients in complex transactions and maintain cutting edge know-how. Our attorneys are masters of detail, anticipating issues and addressing them proactively. If required for the property involved, we tap into our highly sophisticated, well-coordinated team of specialists in tax, environmental, land use, bankruptcy, finance, construction, and litigation, protecting your interests and delivery your project on time and on budget, to exceed your expectations. We represent developers, institutional investors, and other parties in the purchase and sale of traditional shopping centers, big-box/anchor tenant developments, lifestyle centers, power centers, free-standing big-box properties, mixed-use developments, and other retail properties, such as retail condominiums. We help clients secure licenses, permits, and approvals needed for retail projects. We have contacts and working relationships with other key professionals in the regulatory process, such as architects, civil engineers, and traffic and environmental consultants. We help identify zoning, land use, and regulatory issues up front and help preemptively safeguard approvals from later appeal or legal challenge. We represent property owners contesting new tax assessments and in seeking tax abatements. We help the client decide what approach makes the most business sense and are often able to negotiate favorable settlements prior to litigation and before incurring appraisal costs. We regularly represent shopping center owners in negotiating management and brokerage agreements and in handling landlord/tenant matters. Noble Allen, Partner, Hinckley Allen, “wrote the book” on landlord/tenant law in Connecticut.